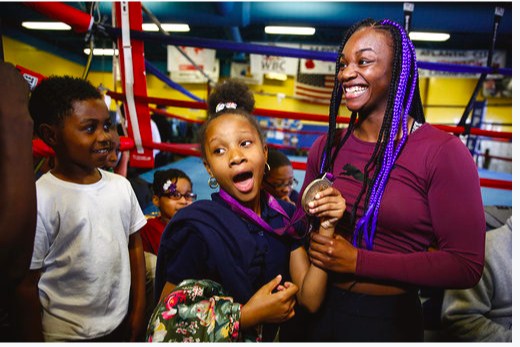 Claressa Shields met with Give A Kid A Dream kids in NJ. 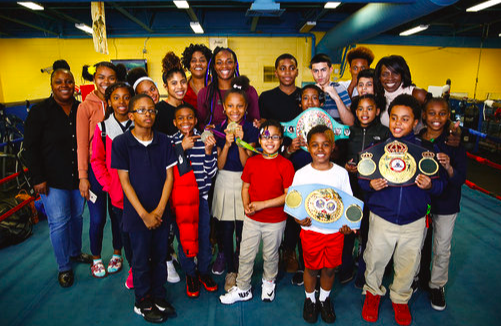 Christina Hammer met with Give A Kid A Dream kids in NJ. 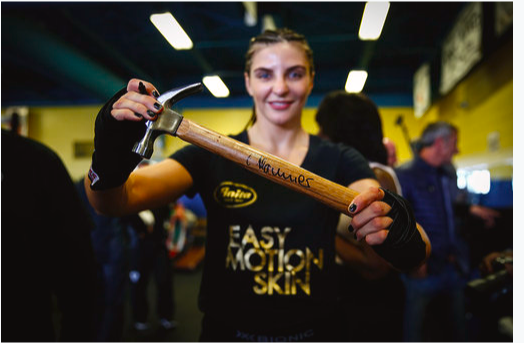 Shields vs. Hammer will pit undefeated middleweight world champions Claressa Shields and Christina Hammer against each other in a battle to crown the undisputed 160-pound world champion, in what is arguably the most significant women’s boxing event in history. 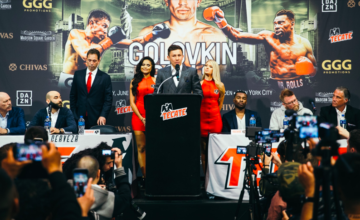 The co-feature will pit Jermaine Franklin taking on Rydell Booker in a thrilling 10-round heavyweight bout and in the telecast opener, heavyweights Otto Wallin and Nick Kisner will battle in 10-round clash. 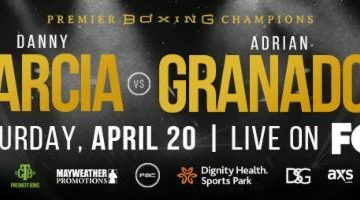 The SHOWTIME BOXING: SPECIAL EDITION tripleheader will air live on SHOWTIME at 9 p.m. ET/PT from Boardwalk Hall in Atlantic City, N.J. 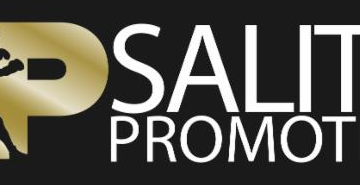 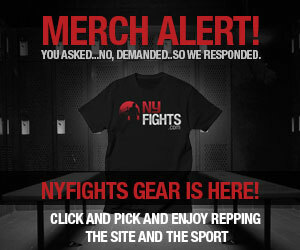 This event is promoted by Salita Promotions.